Book one of the top travel deals of this week from all over the world and have the vacation of your dreams this year. 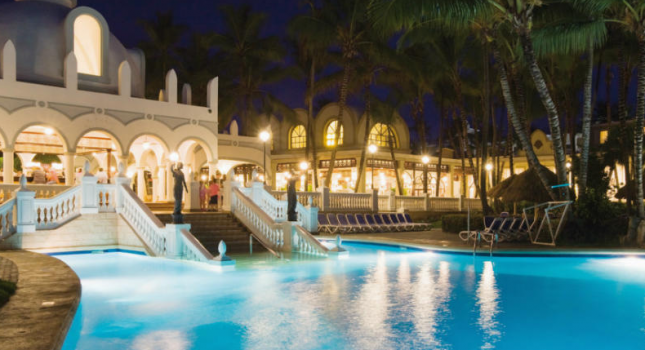 Today you can book a Punta Cana getaway from $599 per person and save on your vacation of you travel on select dates between May 1 and August 23 2016. Among the other travel deals you will find cheap flight offers to Chicago on Virgin America from $145 one way, all inclusive vacation in Cancun with air from $799 per person, the Luxor Hotel and Casino in Las Vegas from $32 per night and more. Book before they all sell out! This package includes accommodation at the 4 star ClubHotel Riu Bambu, all inclusive services, round-trip flight to Punta Cana and taxes. Note that you can fly from several major US cities, but if you want the price featured in the table you should fly out of Miami or Pittsburgh. 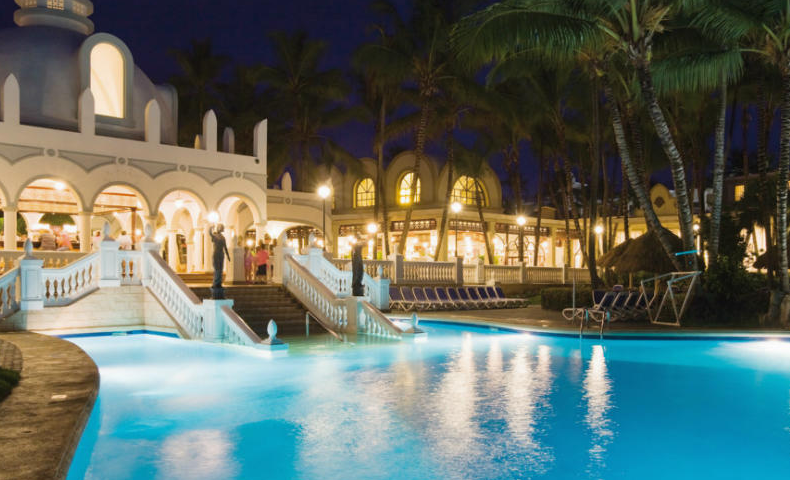 The other merchants in the box might have some even more affordable or higher value Punta Cana vacation deals. Compare the prices and pick the best one. This entry was posted on Thursday, March 24th, 2016 at 5:43 am and is filed under Top Deals, Vacation Package Deals. You can follow any responses to this entry through the RSS 2.0 feed. You can leave a response, or trackback from your own site.